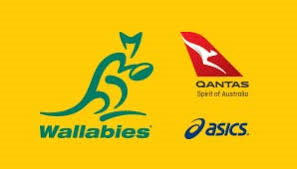 Qantas Wallabies fullback Israel Folau has been ruled out of the second Bledisloe Cup Test at Eden Park in Auckland, after suffering an ankle injury in last night’s clash at ANZ Stadium in Sydney. Qantas Wallabies coach Michael Cheika said: “He’s (Folau) got a small tear in a muscle right down low. Quite rare really but it’s actually not a long-term injury at all, just a lot of swelling. We’re hopeful he’ll be back for the game in Brisbane against the Springboks,” Cheika said. 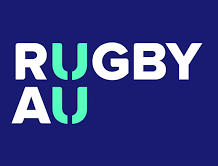 Tickets are on sale now for the 2018 Mitsubishi Estate Rugby Championship with Test matches in Brisbane and the Gold Coast next month. For tickets, visit ticketek.com.au.